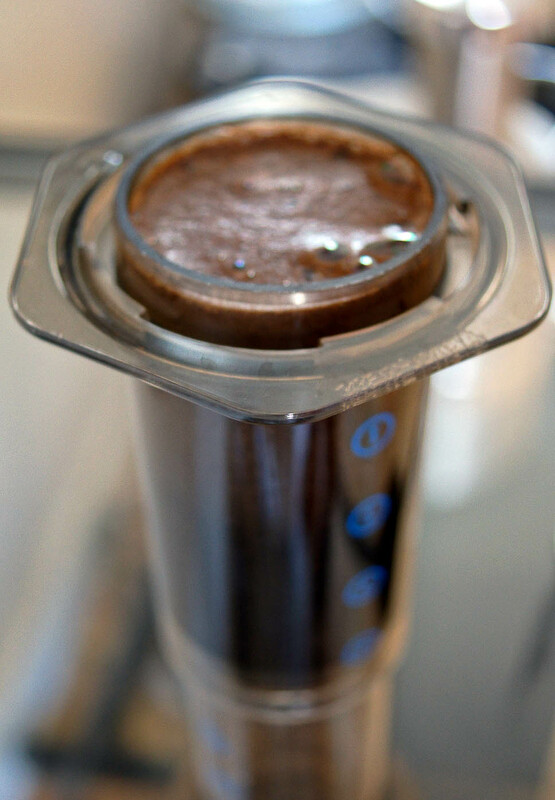 I’ve written before about the AeroPress as the pinnacle coffee-making method. One of its best features is how amazingly easy it is to use, but it can seem daunting at first. All the specifics—how much water to use, how to grind, how and when to pour and press—are left to personal choice. As a starting point, I present below a step-by-step guide to my brewing process (which I act out every single morning). 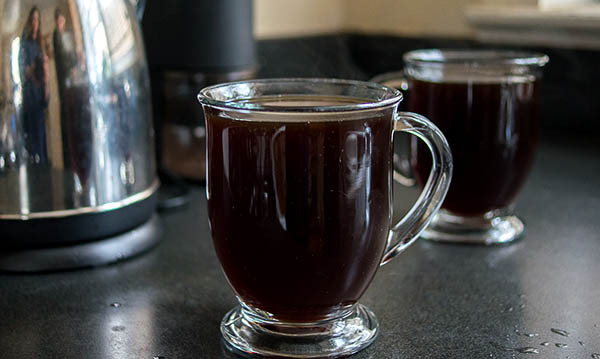 Tweak the measurements to your taste to create the best cups of coffee you’ve ever had. Not only does the AeroPress manage to look both futuristic and friendly at the same time, it makes the best (and easiest) cup of coffee I have ever had. And that’s saying a lot. I started drinking coffee early on. Growing up in New York City, it was unavoidable. Starting around 9th grade, I would cop Anthora paper cups at the deli around the corner from my Upper West Side apartment. In 10th grade I officially became a regular at the diner down the street from my high school, where I’m sure the waitress loved when we piled in to a booth, six at a time, and ordered only cups of steaming, burnt swill, accompanied perhaps by a side of grilled corn muffin.